Milo James Fowler is a teacher by day and a speculative fictioneer by night. When he’s not grading papers, he’s imagining what the world might be like in a dozen alternate realities. 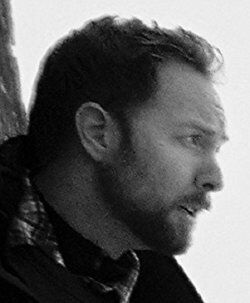 Since 2010, his short fiction has appeared in more than 150 publications, including AE SciFi, Beneath Ceaseless Skies, Cosmos, Nature, Shimmer, and the Wastelands 2 anthology.